Kenyans are unique people! We search everywhere, high and low for our country’s heroes. They did not hesitate to take any step against the colonizers in order to achieve independence for the whole nation. Which Kenyan hero was the leader of the Mau Mau Rebellion during the period of 1952 to 1960? Keep thinking… any guesses? Yes this national hero showed sheer bravery in severely opposing the British Colonial government. His leadership qualities inspired the whole Kikuyu tribe who worshipped him like a hero in the freedom struggle of Kenya. 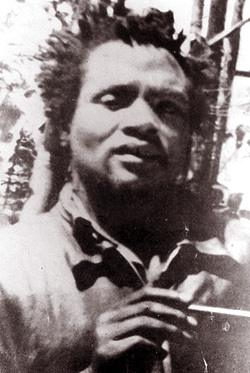 He is none other than the famous Dedan Kimathi.